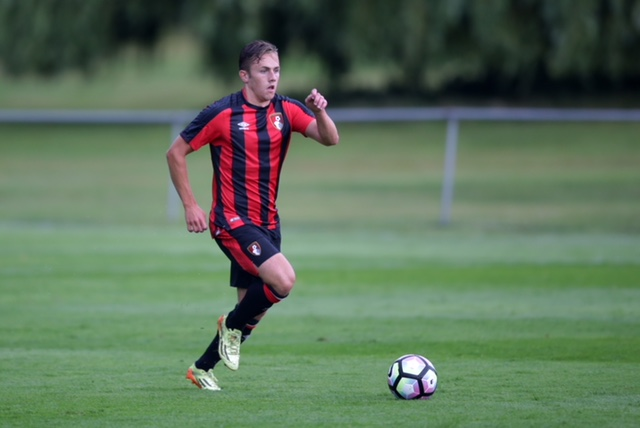 AFC Bournemouth midfielder Sam Matthews became Rovers second signing of the summer when he today penned a contract with the club that will take effect from 1st July. Manager Darrell Clarke said he was delighted that Sam had agreed to the move; “Sam is a very talented young player whose progress I have monitored for a while now. “He has worked hard and, learnt a great deal, from his time at Bournemouth and, of course, during his loan spell at Eastleigh in the National League last season. Upon siging, Sam had this to say; “I was on loan at Eastleigh last season and played quite a lot of games in the National League and then had some interest from other clubs, Rovers being one of them. “I met with Darrell Clarke over the summer, had a chat and as things progressed it’s resulted in me signing today and I’m really happy to get it done. Sam has previously had spells on loan at Poole Town and Braintree and spent the whole of last season with National League outfit Eastleigh. He ended last season with six goals in 39 appearances for The Spitfires and scored his first senior hat trick in their final day victory against Solihull Moors. He was voted Eastleigh’s Player of the Season and also picked up the Player’s Player of the Year Award. 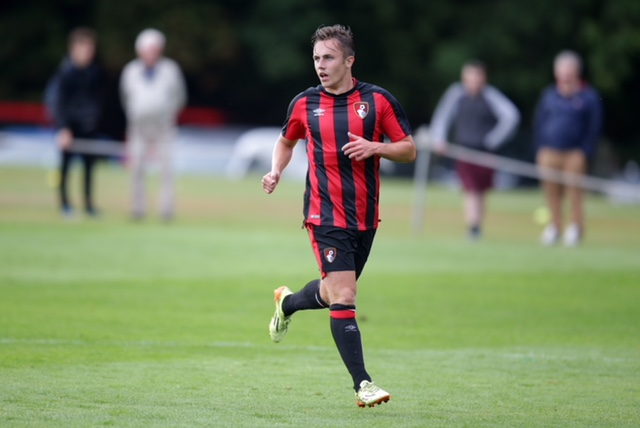 The Poole born player first signed for AFC Bournemouth as a 10 year old and was given a long term contract, initially as a scholar, that saw him sign his first professional deal on his 17th birthday in March 2014. Although he has not played in the Premier League for AFC Bournemouth, he appeared in first team friendlies against both West Ham United and Real Madrid in 2013.